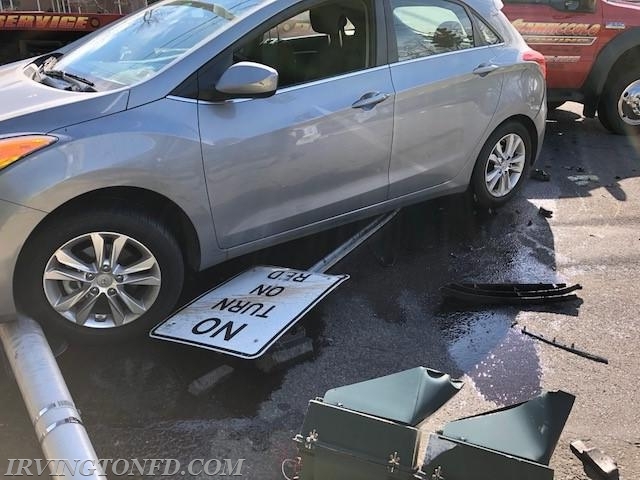 On Saturday February 17th, the Irvington Volunteer Fire Department responded to two different motor vehicle accidents. The first call came in at 12:27 PM for a 2 car accident on the Saw Mill Parkway at Mountain Road. One patient was transported to the Westchester Medical Center for evaluation. Upon leaving the scene, a second call came in at 12:54 PM for a one car accident at South Broadway and Langdon Avenue. The driver of that vehicle lost control and hit a cross walk sign along with a traffic sign. 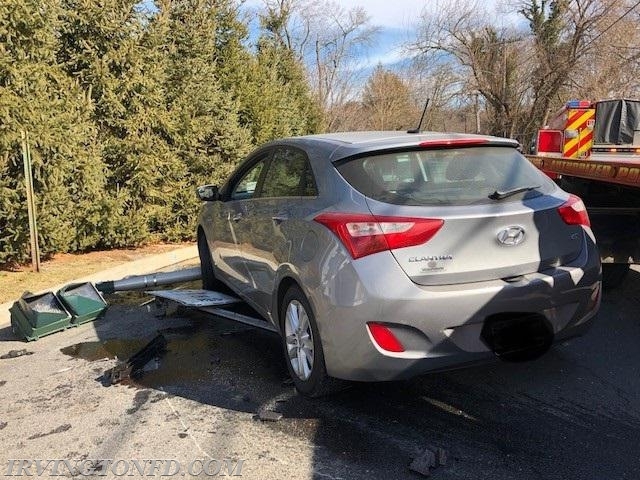 The patient was evaluated by EMS and the department worked to clean up the accident scene. All members returned to the firehouse safely after a busy afternoon.